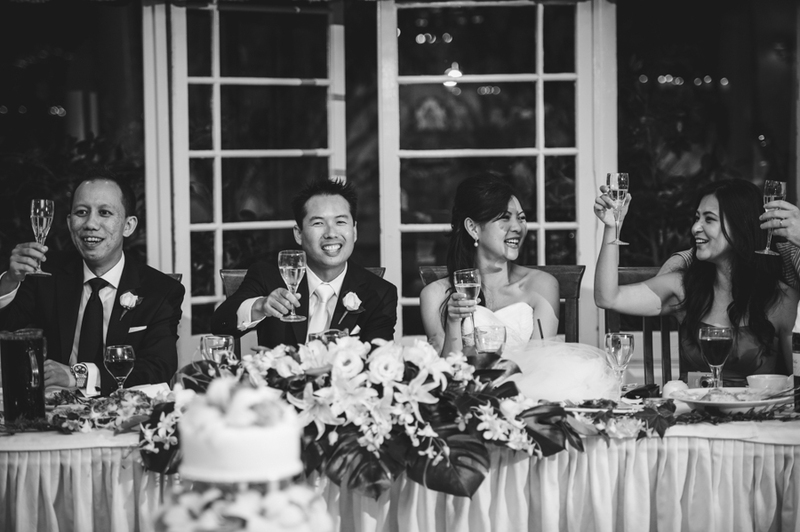 Oatlands House wedding reception is a beautiful restored estate with classic gardens perfect for a outdoor wedding ceremony. 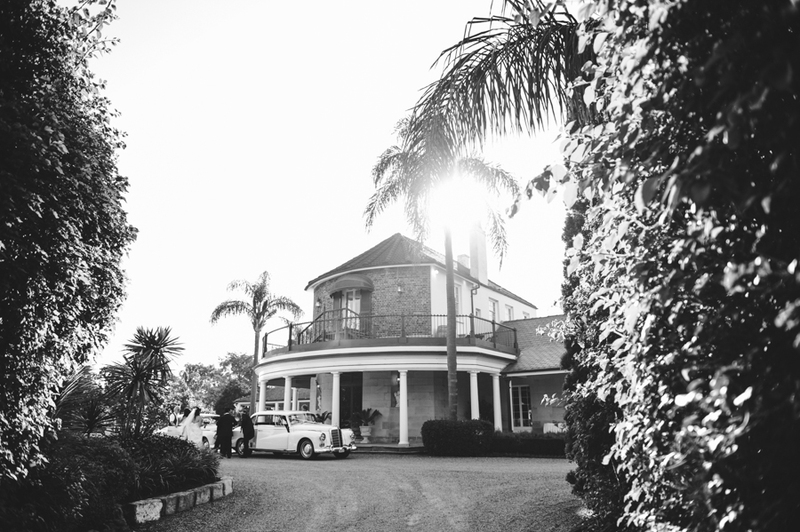 Oatlands House is one of my favourite all in one ceremony and reception venues. 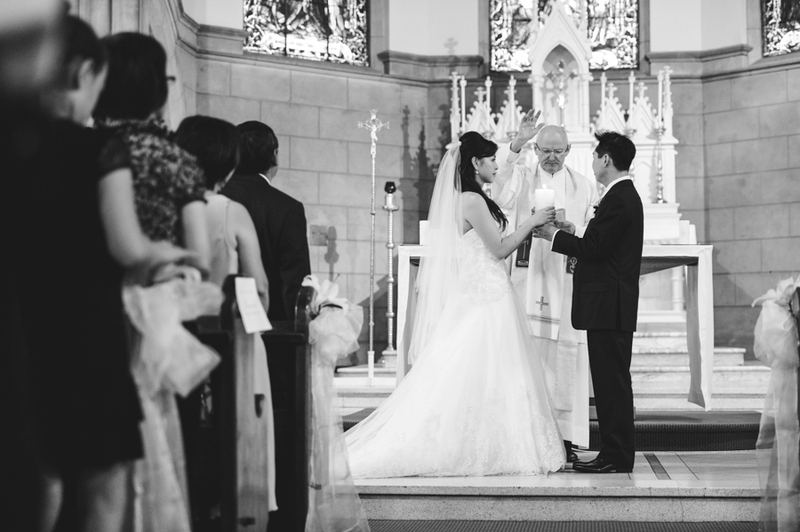 The wedding couple got married at St Leonards Catholic Church Naremburn. 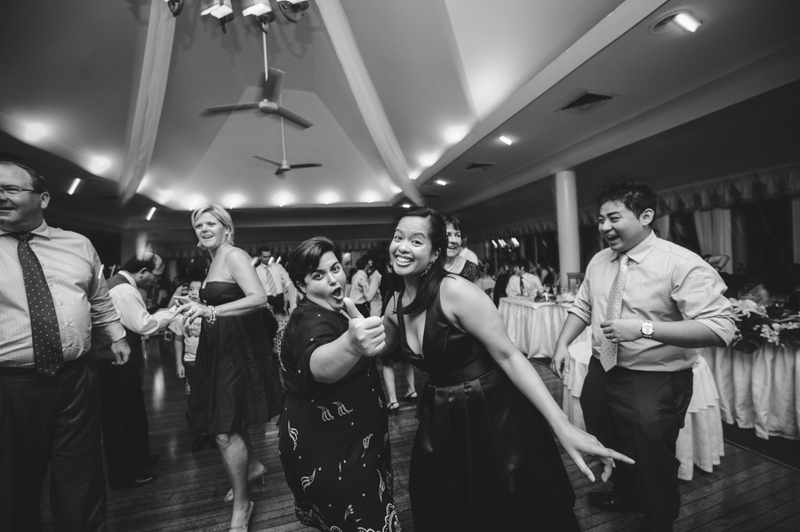 Their wedding reception was at Oatlands House which is part of Navarra Venues. 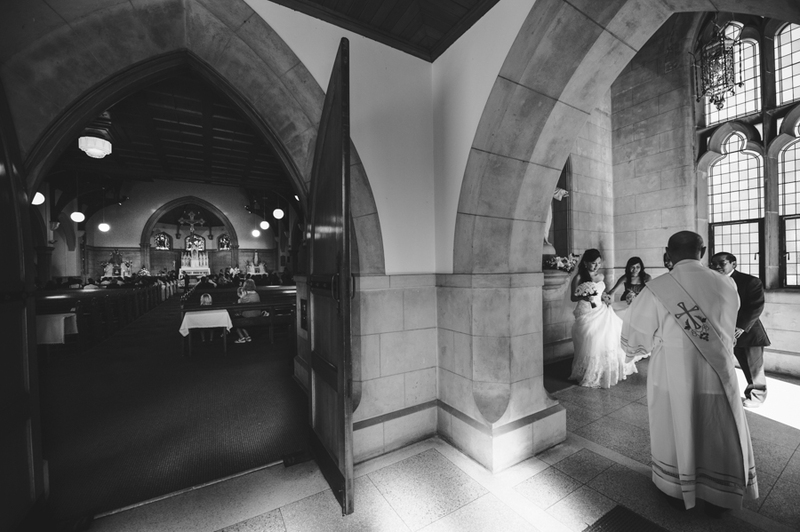 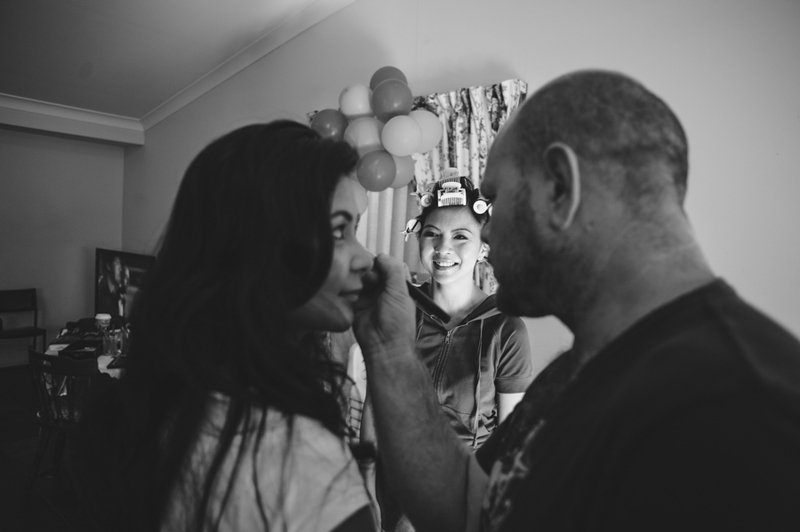 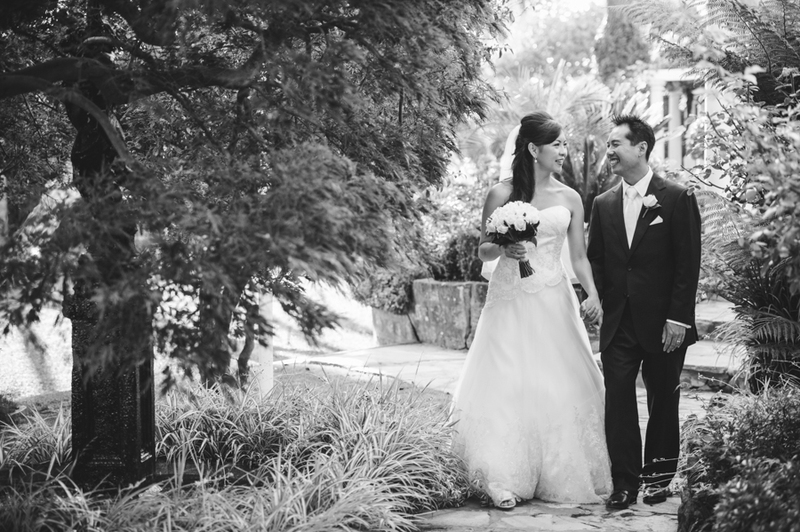 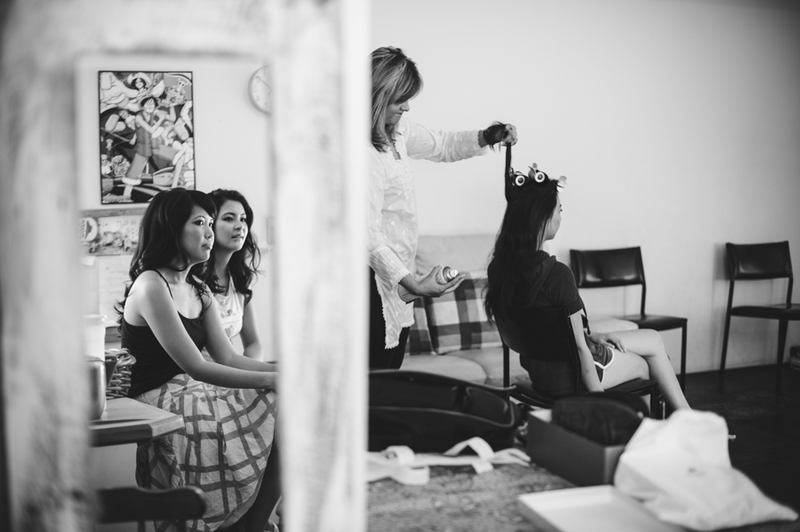 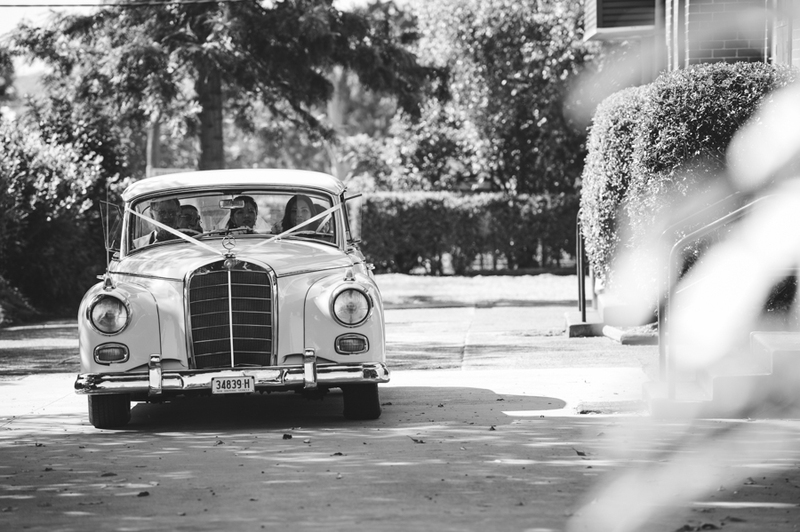 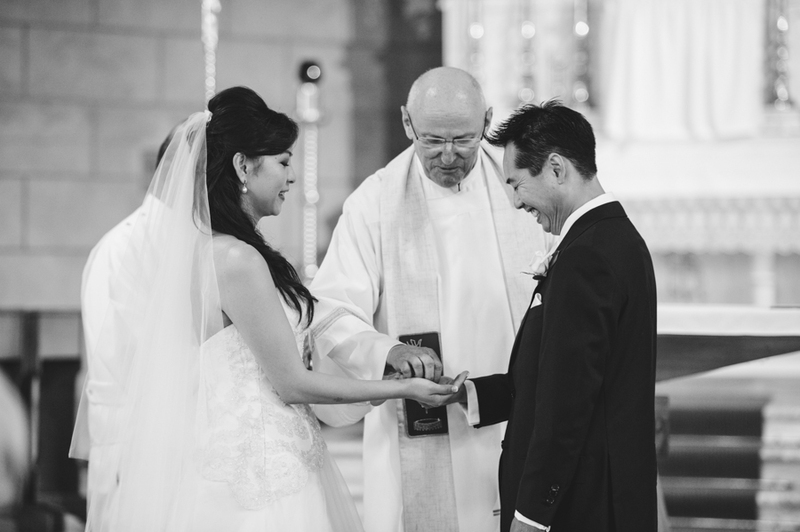 Sydney Wedding photographer with a photojournalistic approach. 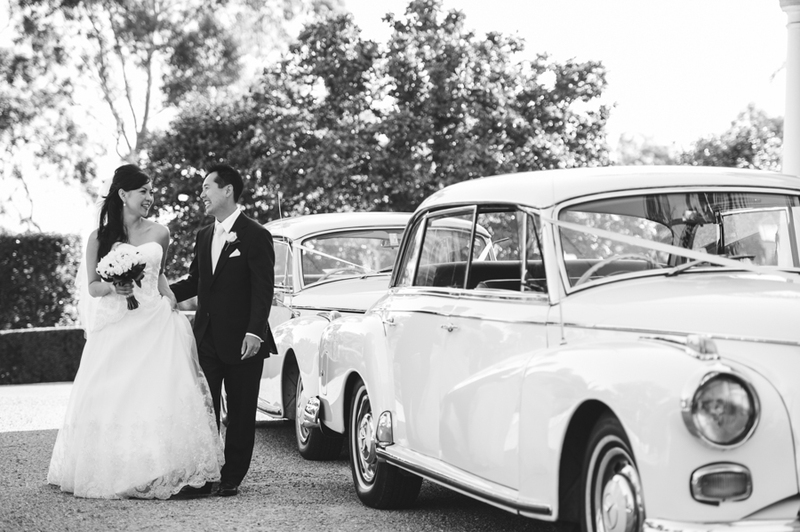 Specialising in timeless classic Black & White. 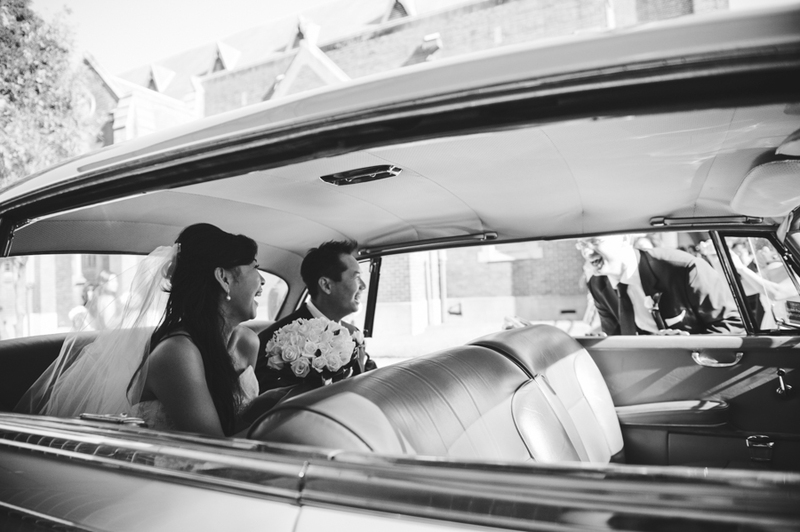 Photograph Real Unscripted Moments on your wedding day.